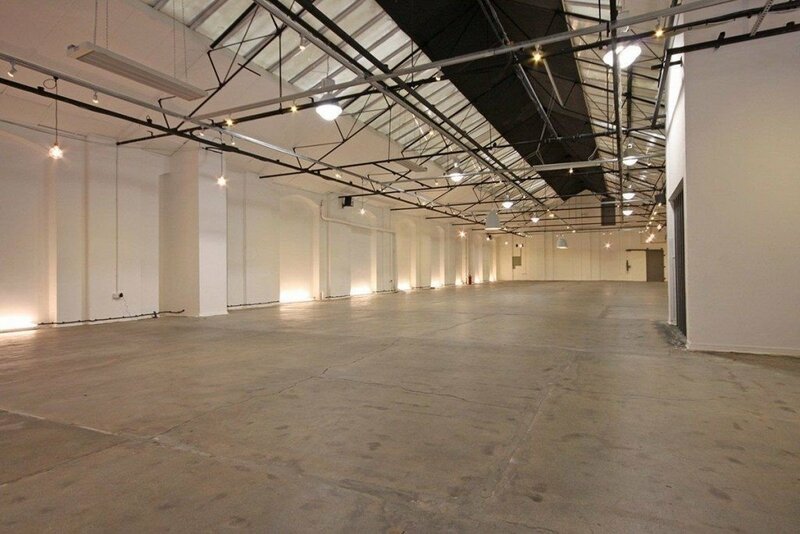 Brand new Shoreditch venue Warehouse 89 offers 11,000 sq ft of space for events. 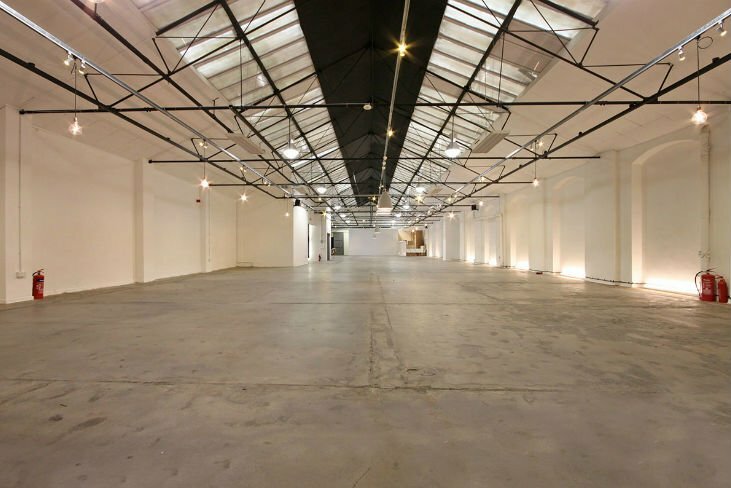 Brand new Shoreditch venue Warehouse 89 offers 11,000 sq ft of space for events. 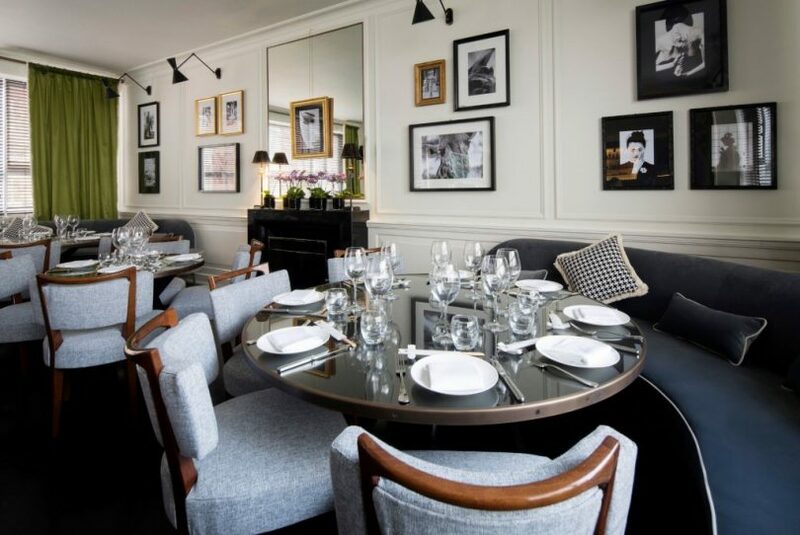 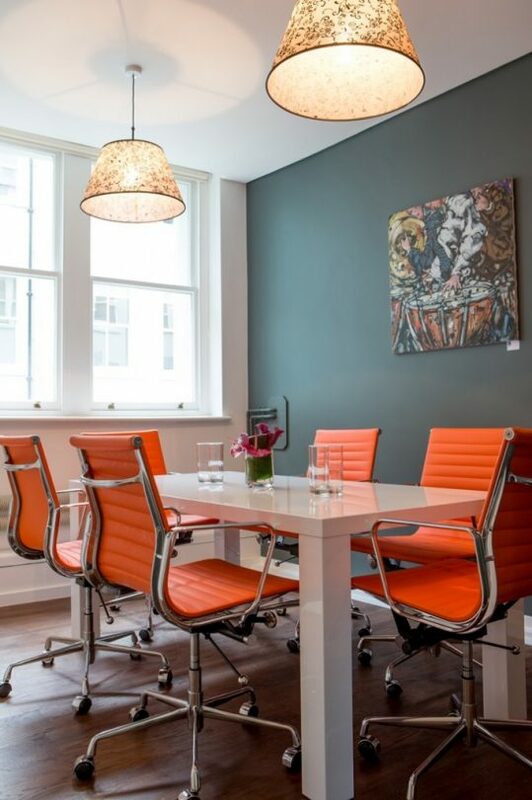 The venue’s location, close to both Old Street and Liverpool Street Tube and National Rail stations, makes this a popular choice for corporate and private entertaining. 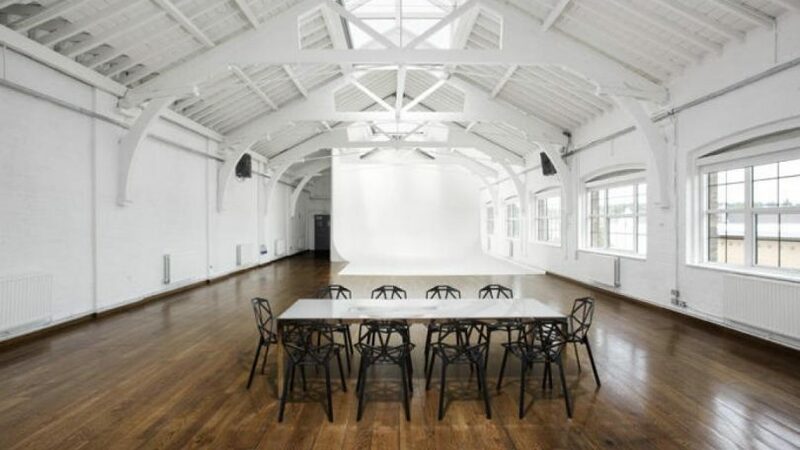 The spacious venue is full of original features, and offers a unique backdrop unrivalled by any other warehouse space in the area. 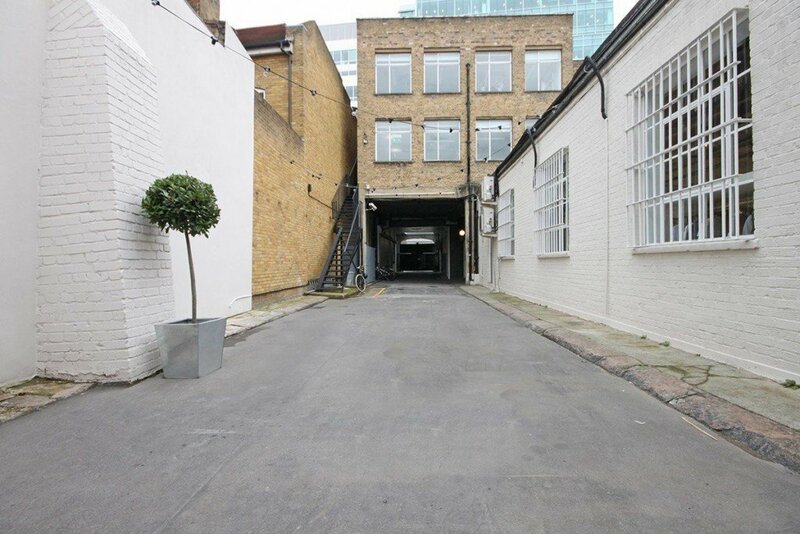 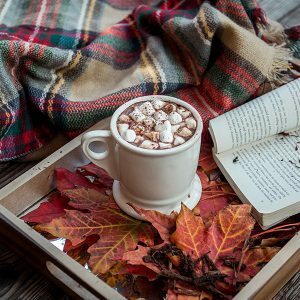 The venue also comes complete with off-street parking, a private entrance, easy loading access, a basement area and a courtyard which is perfect for summer events. 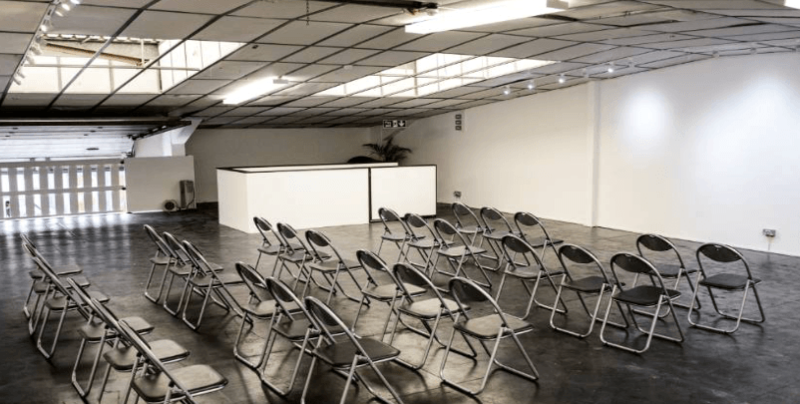 Warehouse 89 can accommodate up to 400 standing guests, 250 for banquets and 300 seated guests. 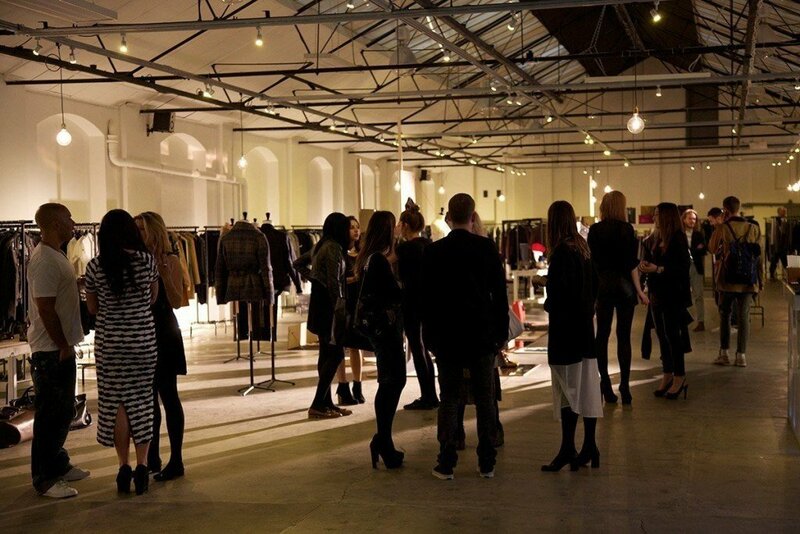 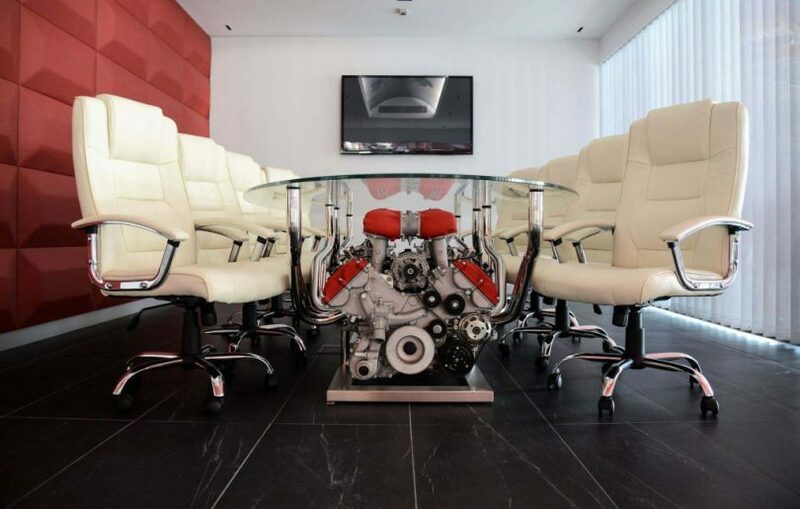 The venue is ideal for product launches, fashion shows, receptions, presentations and exhibitions. 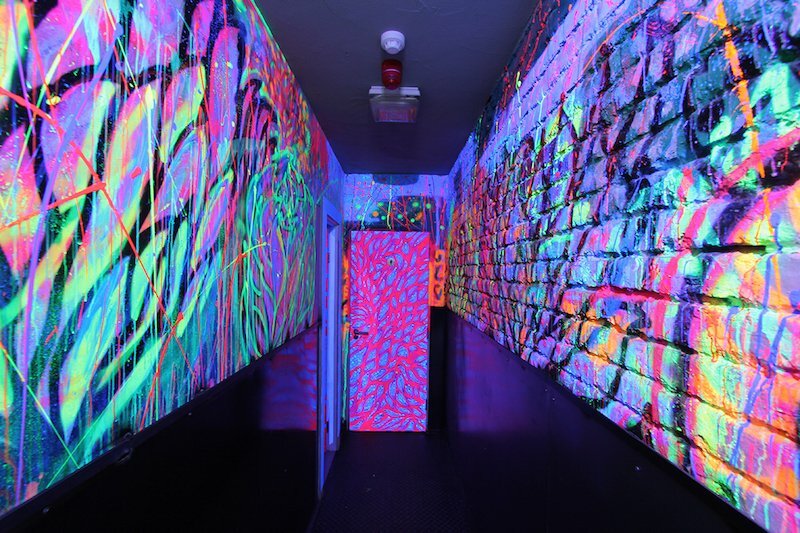 Alternatively, it could be used as a photography location or a film location. 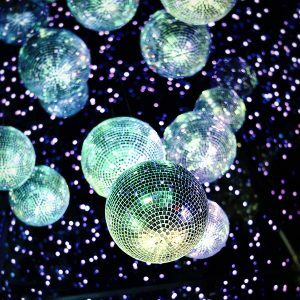 An in-house lighting system and ambient surround sound system also make this unique venue ideal for all year round and Christmas parties.